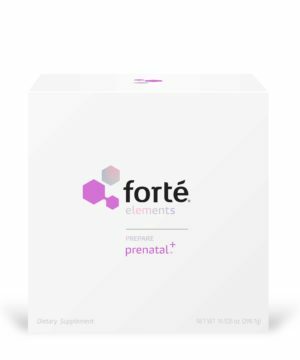 Close attention to nutrition can help to accelerate recovery from surgery, child birth, serious injury, bone fracture and even the physiological and metabolic changes that occur during pregnancy. For many women, dietary intake from food alone is not enough to address the increased nutritional demands of these conditions. 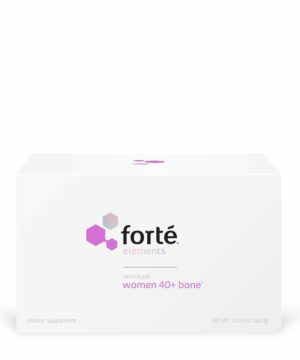 Forté Elements has developed a portfolio of high-quality nutritional support systems that help to restore the female body. 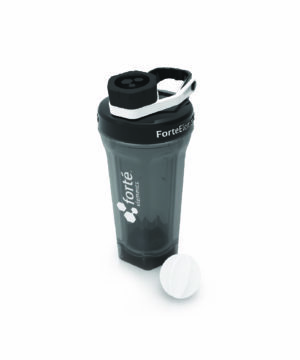 Each of these systems is carefully designed to target the unique nutritional needs of a specific condition – Post-Op, Pre-Natal, Fracture and Post-Natal – and to promote faster recovery.